A space that documents the on-going sound journey and artistic practice of sound artist, sound designer, composer and arts collaborator, RENZO SPITERI. Sound Migrations is a means through which I share my journey through the world of sound, silence and the space in between. Read more about how my passion for sonic arts developed throughout the years. 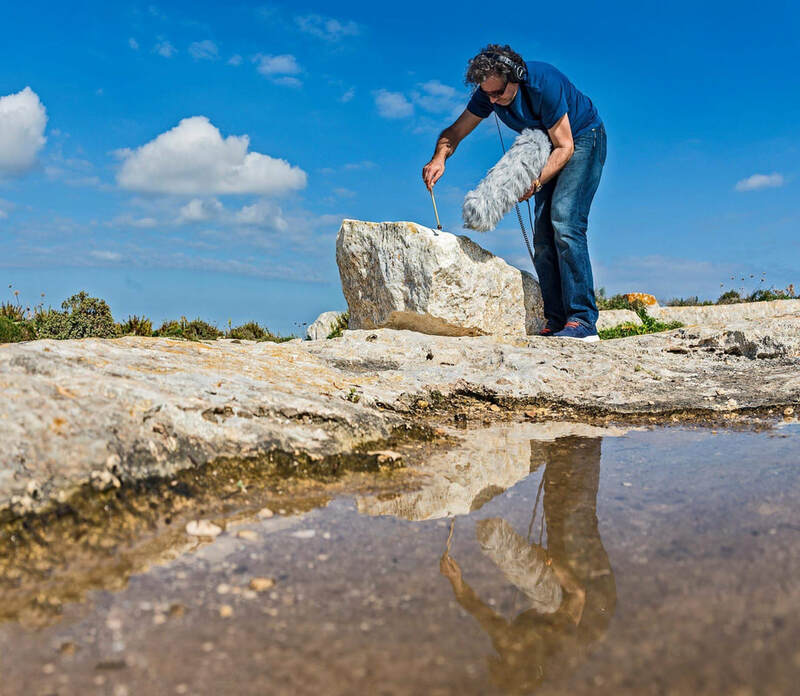 Renzo Spiteri is a sound artist, composer and creative musician who uses the sonic environment around him as primary source material that not only sets the tone to his work, but also acts as a powerful source of inspiration. He specialises in improvisation, field recording, sound collection, composition and sound design, and their application in installations, live performances and sonic material for film/moving image that he creates. Through his work, Renzo brings about a deeper sensorial engagement between listeners and his sonic creations, be it in public spaces, performance venues, film and art galleries. Renzo holds a master's degree in Sound Art from Oxford Brookes University.